Jeff’s preferred approach to Team Development is based on Patrick Lencioni’s popular team performance model, The Five Dysfunctions of a Team. The model is brilliant in its simplicity and comprehensiveness, allowing team-members to get onto the same page easily and begin using common language around team development. As a result, team-members can quickly begin developing the functional elements of Lencioni’s model, namely Trust, Conflict, Commitment, Accountability and Results, respectively. 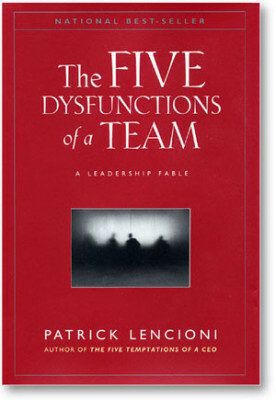 Lencioni suggests that each element serves as a pre-requisite for the next, and the absence or avoidance of any element invites dysfunction into the team. Absence of Trust yields Fear of Conflict. Fear of Conflict yields Lack of Commitment. 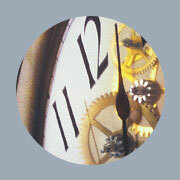 Lack of Commitment yields Avoidance of Accountability. 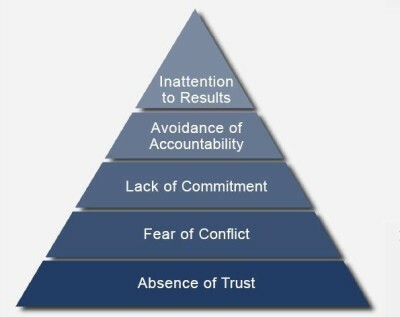 Avoidance of Accountability yields Inattention to Results. The Lencioni model has proven highly intuitive and very effective in raising the bar on team-functionality and alignment. By assessing a team’s level of functionality and facilitating a customized program that addresses the findings, Jeff is able to help teams become more competent in each of the critical factors that are the hallmark of highly functioning teams. To find out how Jeff Balin can help facilitate this process for your organization, phone 604.677.6743 or email jeff@jeffbalin.com. Group processes represent a considerable investment of time, not to mention money and emotional commitment. Having your key people gathered together is a powerful opportunity to improve functionality, alignment, planning and communication while setting a course of direction for next several months or even years. Professional facilitation better ensures this opportunity is not lost and brings a host of benefits with it.